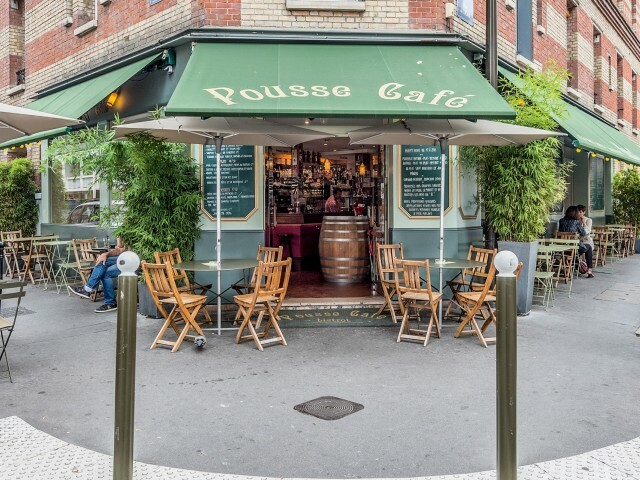 Gastronomic and oenophile haven iconoclast, the Pousse Café is a bit away from the big arteries of Boulogne, a volley of stoppers of the Place Marcel Sembat. Thierry, the master of the premises, has concocted a place with an atypical decor adorned with vintage objects and paintings that merge into a vinous universe.Thierry and his team welcome you from daybreak with a natural conviviality and a warmth human quine to any mercantile composition. But, the very best of the place, it is his wine list that contains about twenty references, carefully selected. 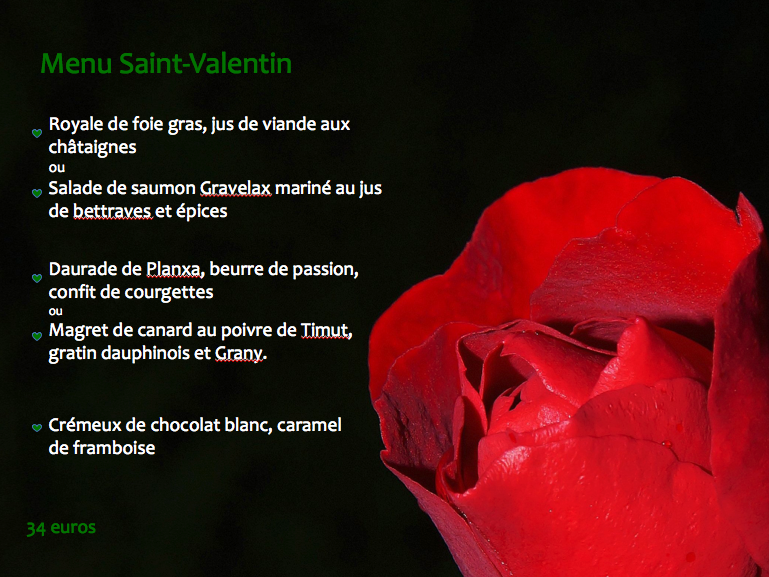 A great lover of pinot, Thierry offers wines from Burgundy or Sancerre at the most affordable prices. But he also knows how to get out of the beaten vineyard trails and finds nectars less known as a Grignan AOP AOP, aromatic, slightly spiced with a gourmet mouth or a chardonnay that combines the strength of the soil with the elegance of the grape. So, if you are not hydropathic, do not hesitate, push the door of the Pousse Café!